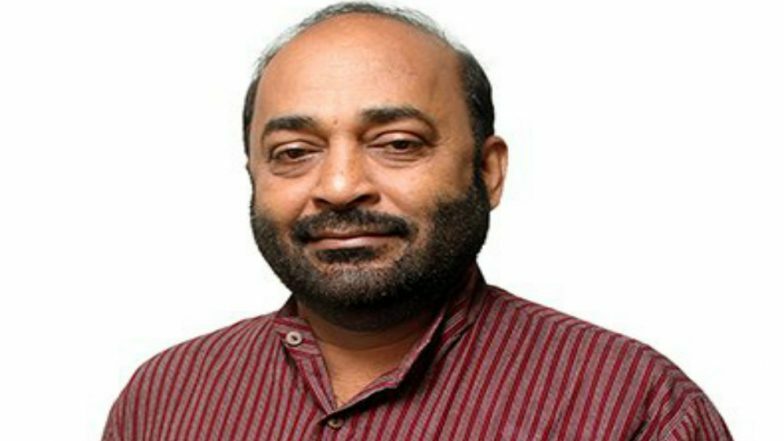 Goa BJP President Vinay Tendulkar Says, He Would Like to be Prime Minister. Panaji, March 18: Goa's new Chief Minister will be sworn in after 3 p.m., state BJP President Vinay Tendulkar announced on Monday. Speaking to reporters, Tendulkar, who was exiting a city resort with Assembly Speaker Pramod Sawant, one of the candidates for the Chief Minister's post, said that all issues related to government formation would be cleared soon. Manohar Parrikar 18th Indian Chief Minister to Die in Office. The BJP is holding negotiations with potential political allies to stitch together a coalition government and zero-in on a Chief Minister after the death of Chief Minister Manohar Parrikar on Sunday.